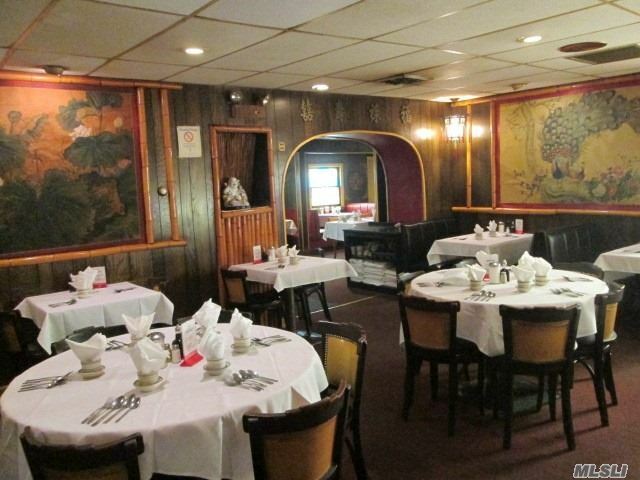 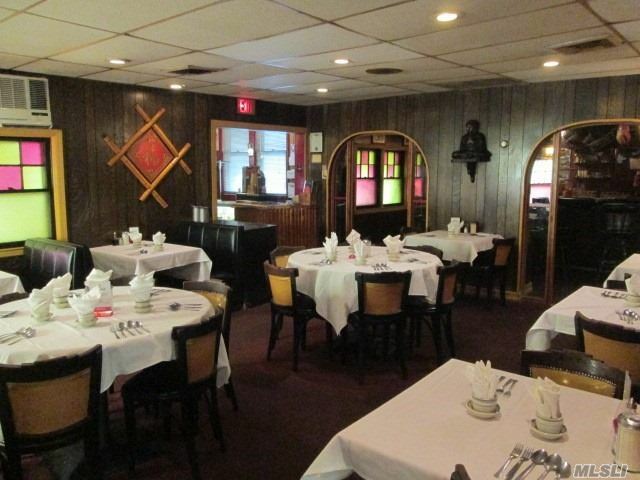 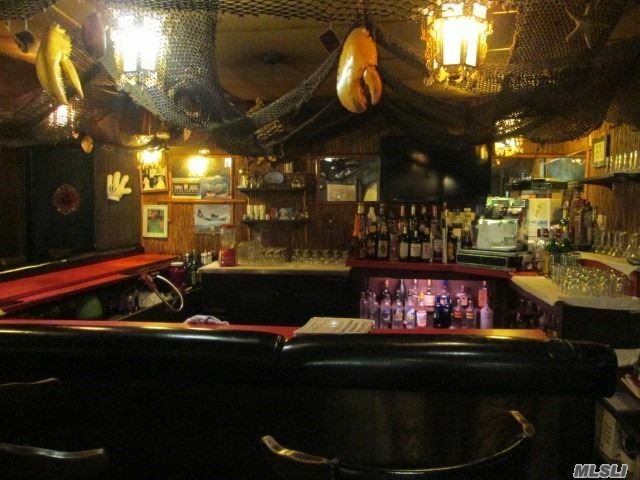 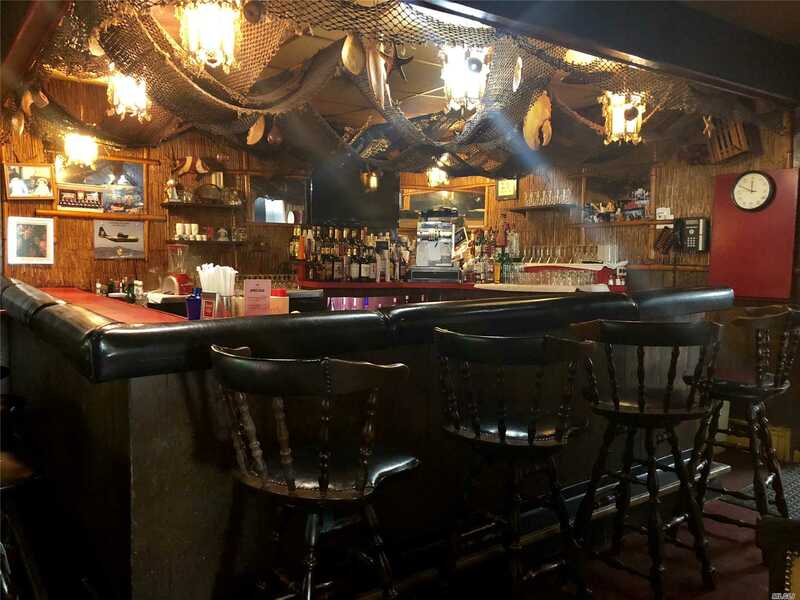 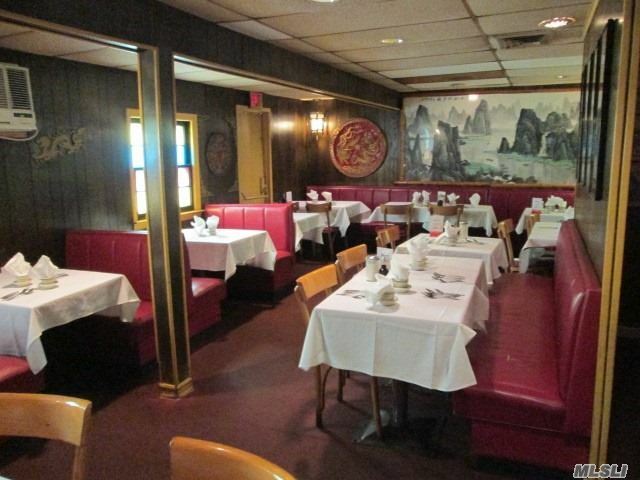 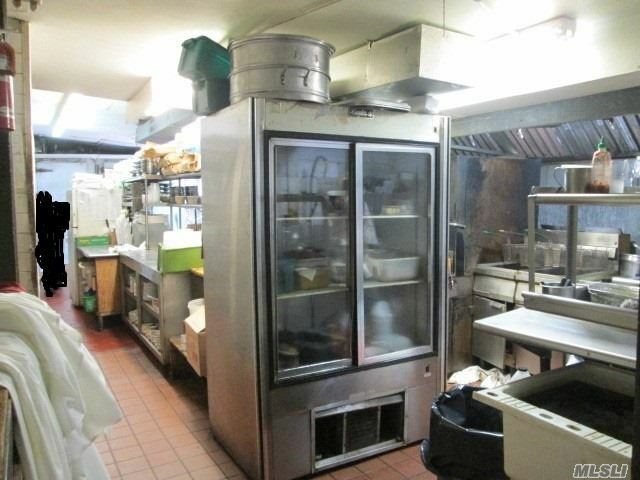 Well Established, Functioning Chinese Restaurant, A Land Mark For Over 45 Years. 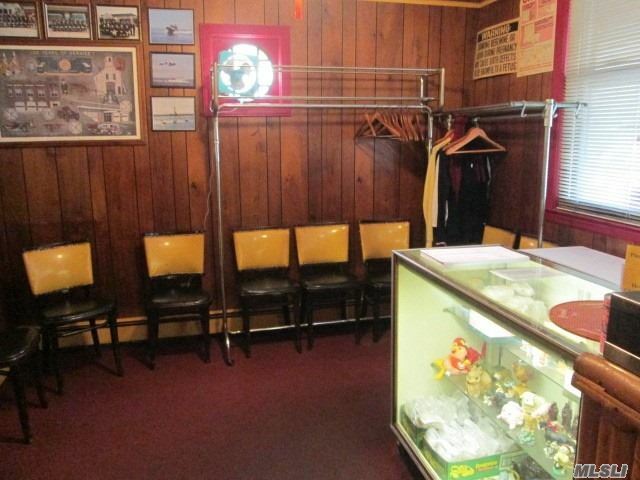 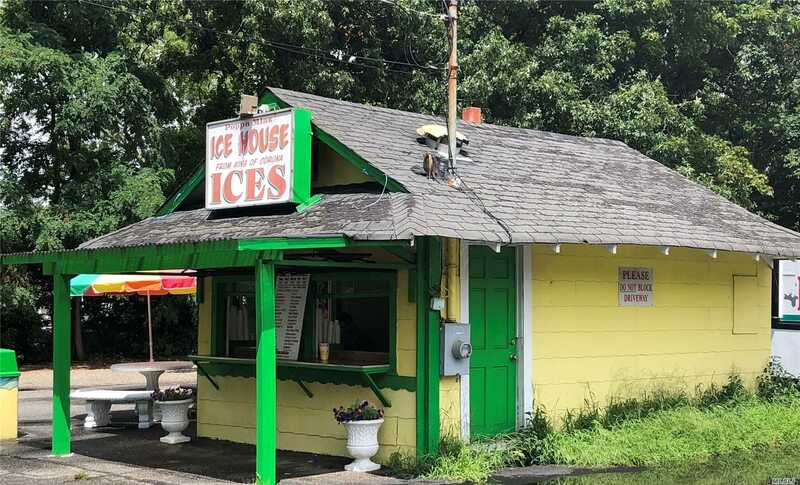 The Sale Incl Business With Fixtures, Plus Two Other Free Standing Buildings That Generate Income. 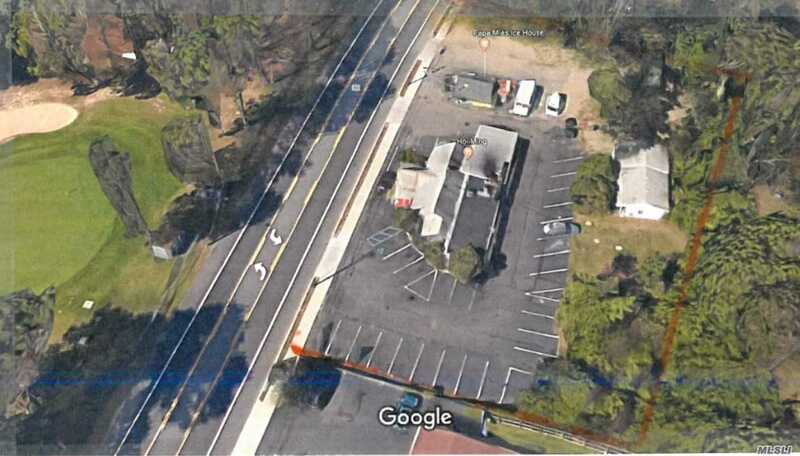 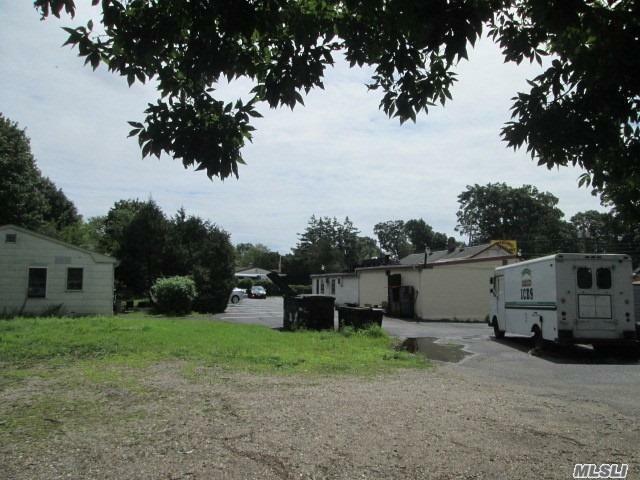 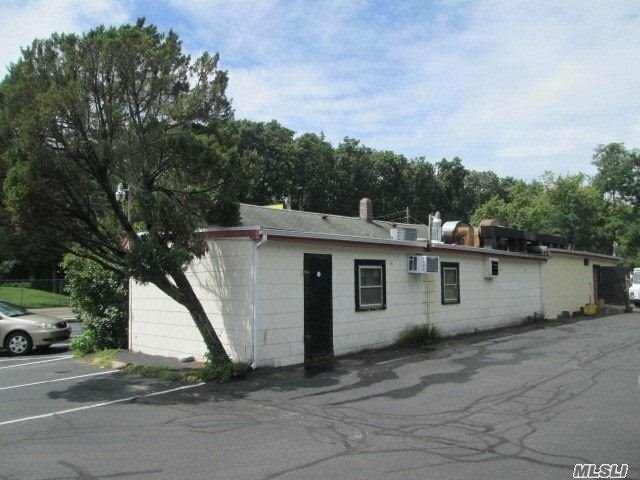 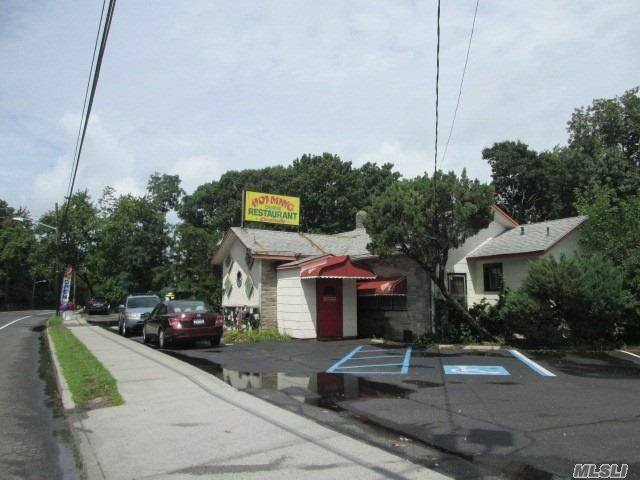 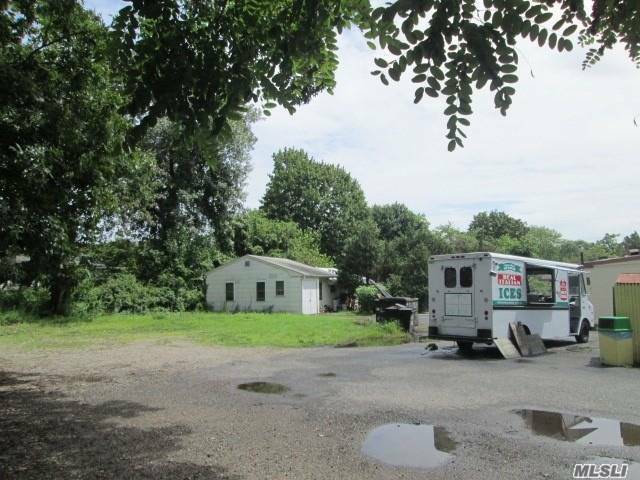 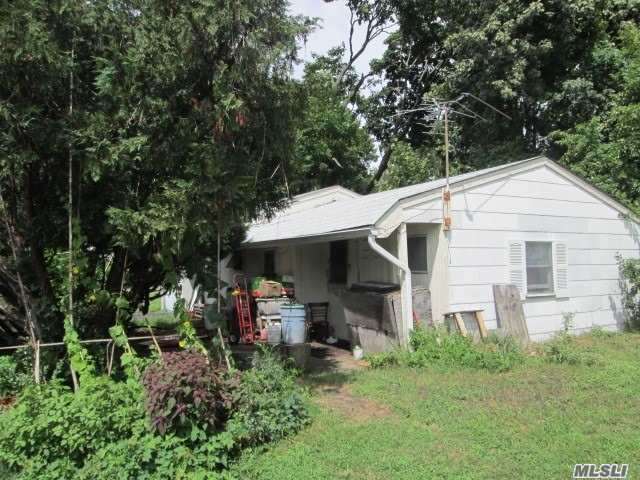 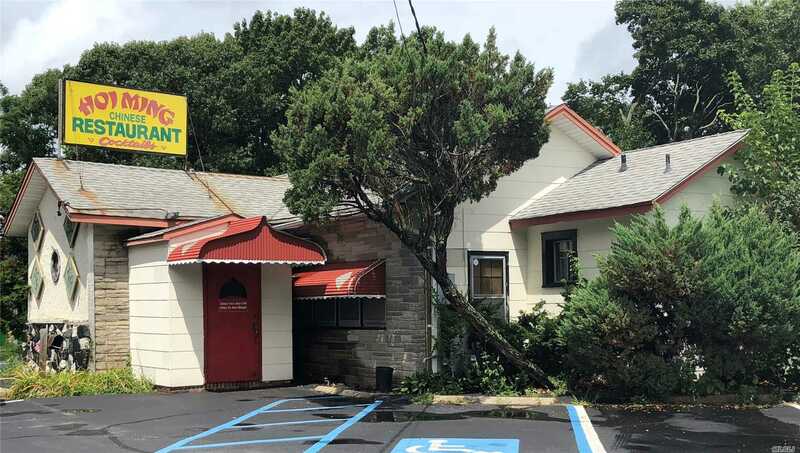 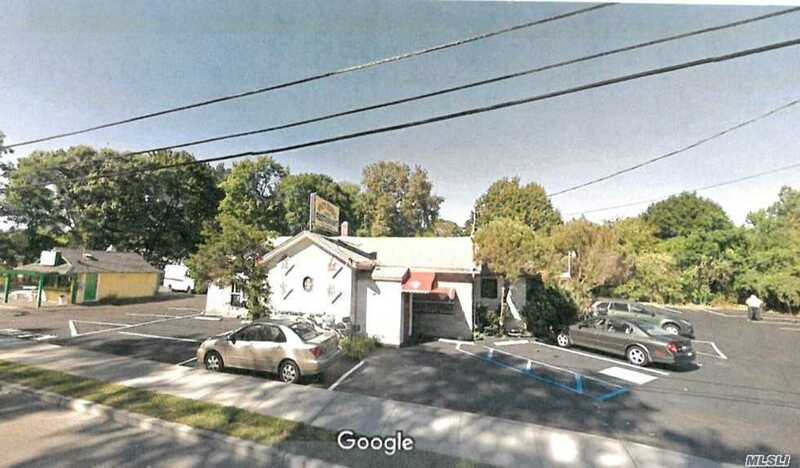 Shy Full Acre On Main St ( Montauk Hwy / Rt 27A) A Turnkey Money Maker At A Bargain Price. 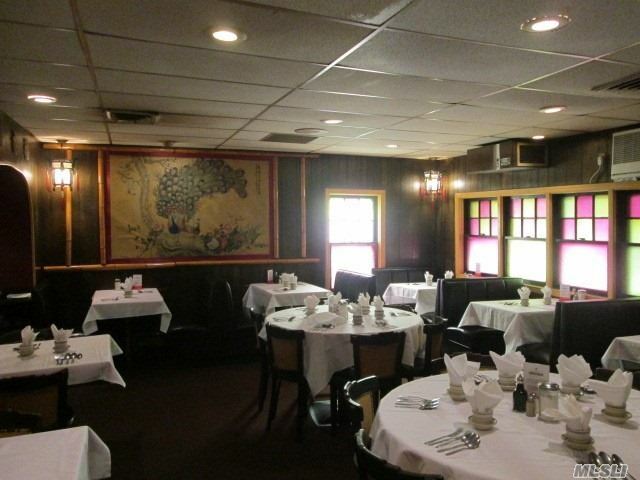 Dining Seating For 94 Plus A Dozen Bar Stools And Parking For 35 Cars And Two Curb Cuts.